Here are three free play bitcoin casino games that you can play right now without an account or needing to deposit. The games work exactly the same as if you were to play with money so they're great for practicing your strategies. 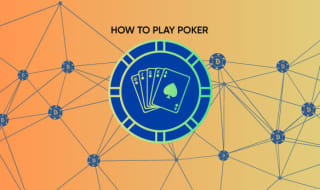 If you like them why not join Cloudbet and play for real. When you think of casino games, you might think of international poker tournaments with five figure sums to play on the table. But that isn’t always the case. One of the best things about online casinos is that you can play a lot games without putting any money down. These free play bitcoin casino games are perfect for honing your strategy or getting to to know the way the games work. Playing American Blackjack is so simple and easy to understand that you’ll be hustling in no time. Your aim is to beat the dealer’s hand by drawing cards that add up to 21 or come as close as possible to 21 without going over (this means you’re bust). You win whenever your hand is higher than the dealers. 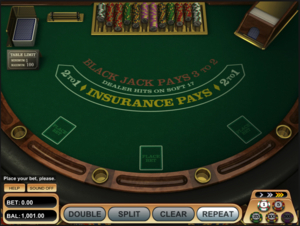 On this game you can increase your chances of winning against the dealer by choosing Double Down, Split, Insurance or Multi-hands. The Double Down allows you to double your stake if your total is 10 or 11. The Split is triggered when your first two cards are the same number, the cards are split into two different hands, giving you the option to place a second bet of equal value on your second hand. Insurance can be used if the dealer has an ace. You’re placing a side bet that the dealer has blackjack. Lastly, the Multi-hand feature allows you to wager up to 3 hands at a time which will not only hugely increase your chances of winning against the dealer. 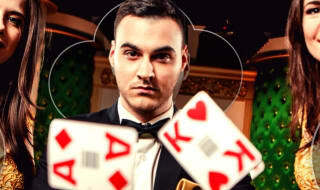 If you’re lucky and get a total of 21 in just two cards you will win 2X or 3X your bet. Want to try it? Play American Blackjack now for free. Like any other roulette game, the rules and the layout of American Roulette is basically the same. What’s slightly different about the game is that this roulette table contains a double zero (00), not just a single zero where you will see in European roulette tables. All you need to do is predict where the ball will land. If you’re correct you win, it’s that simple. If you want to understand the different places you can lay your chips, there is a help menu in the game. 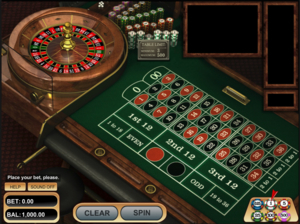 Give the wheel a spin and play American Roulette for free now. 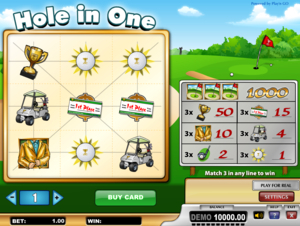 Hole in one is a digital scratch card. All you have to do is decide how much you want to bet, buy a new card, and scratch the blocks to reveal the hidden symbols. There are a total of nine symbols in the game and each combination of symbols award different amount which is shown on the pay table. You have to get three identical icons in any straight, horizontal or diagonal line to win. It’s that simple. The maximum win you can get from this game is a huge 1000X your bet. Want to try and win that life-changing amount? Start playing Hole in One now. These are just a small selection of the free play bitcoin casino games you can play at Cloudbet. 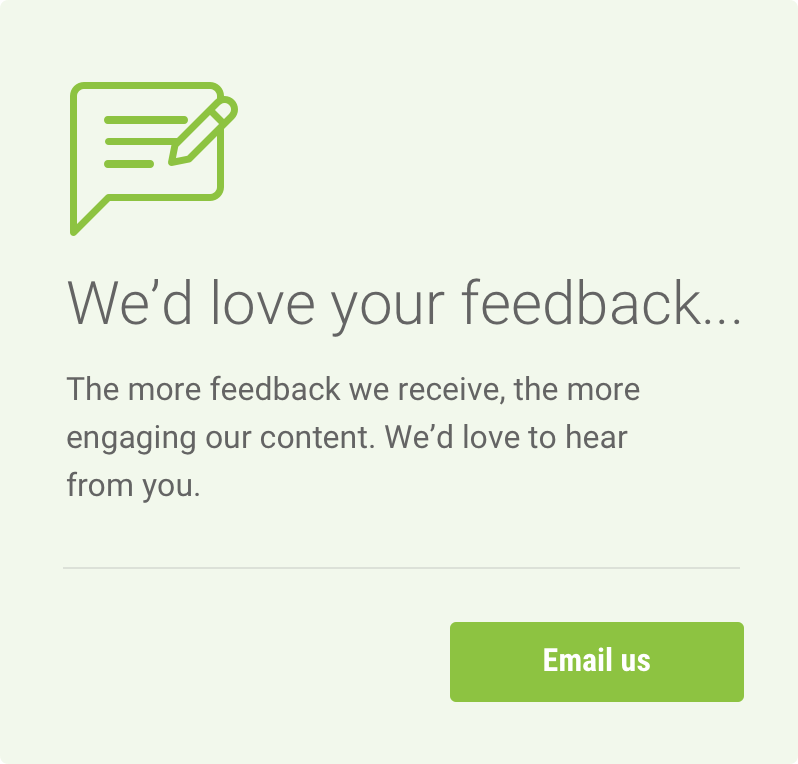 All of the games in our bitcoin casino have a free play option, you can keep going as long as you'd like. 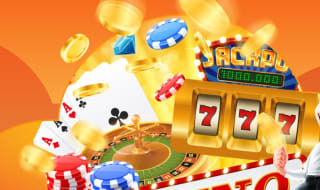 From slot games to poker and bingo to baccarat there are games for every type of player. If you enjoy yourself and what to try for real bitcoin, signing up and depositing takes no time at all and you can claim a host of player promotions, including our 5BTC Welcome Bonus.